Equra Health has officially opened an advanced new radiation therapy centre at the Ahmed Kathrada Hospital in Lenasia. 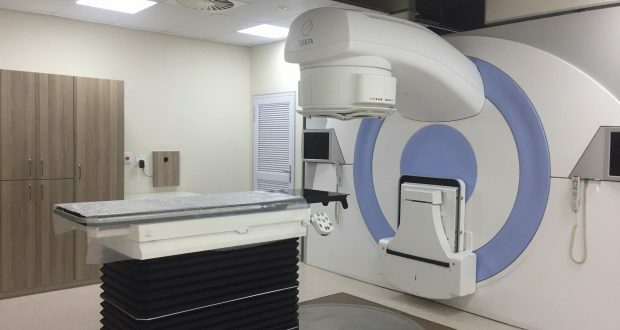 The centre, which officially opened its doors this month, brings state of the art radiation therapy closer to patients living in Lenasia, Soweto, southern Gauteng and even Westonaria and Carletonville. Dr Jacques Snyman, CEO of Medical Specialist Holdings (MSH), the holding company that was formed in 2016 to streamline the business activities of Equra Health and Isimo Health, says the radiation therapy unit at the Ahmed Kathrada private hospital is the 27th such facility to be installed by Equra Health. 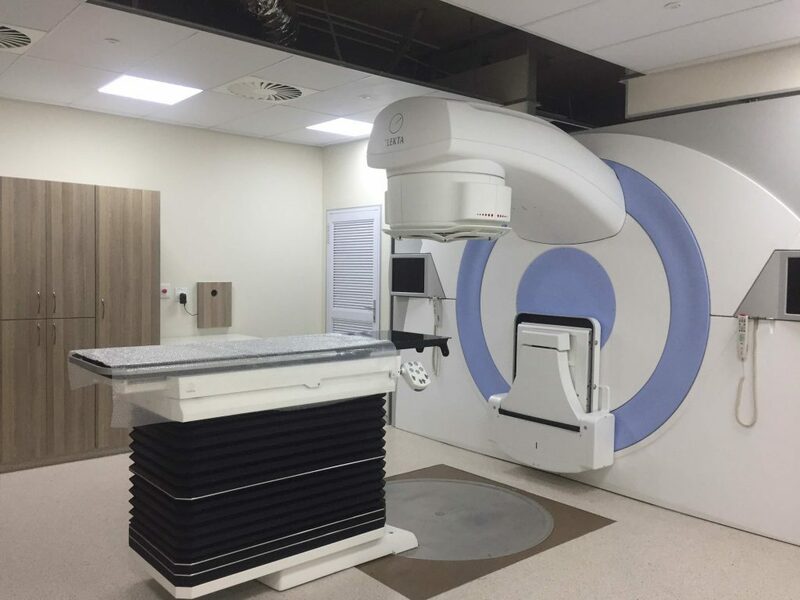 Patients in Lenasia and Southern Gauteng, who previously would have had to travel over 30km to Johannesburg, Sandton or Vereeniging for radiation therapy, will now benefit from the closer proximity to highly advanced facilities and skilled staff. The new radiation therapy unit at Ahmed Kathrada Hospital has the capacity to treat 40 – 45 patients per day within office hours; but could extend to treating 50 -60 patients a day if manned after hours too. The unit is manned by a team of highly skilled radiation therapists, and oncologists currently treating at the centre include Dr Sudeshen Naidoo, Dr Nirasha Chiranjan, Dr Bhavna Singh and Dr Sithembile Ngidi. The hospital also has consulting space available and welcomes referrals from oncologists practising across the region. The linac installed at Ahmed Kathrada Hospital is an Elekta Synergy Platform, a highly precise and effective dual modality digital accelerator which provides a range of both X-ray and electron energies for external beam radiotherapy. This Linear Accelerator comes with an Elekta Agility 5mm MLC head and MV imaging capable of delivering electron, 3D conformal and IMRT treatments making use of record and verify Software MQ. Remote planning across the Gauteng region will be done through making use of the planning systems such as Monaco Sim & Xio. “As with all of our facilities, the new unit at Ahmed Kathrada private hospital is designed to deliver excellence in patient care, using the latest technologies and treatment modalities to drive better clinical outcomes for our patients,” says Snyman.